Whether you are looking to move a small household or an industrial warehouse, you can trust the professional moving services of AAA Insta-Move Orlando. With nearly 20 years of industry experience, our team offers the smoothest, most seamless transition. We provide reputable, reliable and customer-oriented service for every one of our customers. Our coordinated team of professionals, dedication to quality and skills make us the superior choice among moving companies in Altamonte Springs. When you’re in search of expert movers Altamonte Springs FL offers, you can’t go wrong with the pros at AAA Insta-Move Orlando. We deliver the best in high-quality service at a competitive price. With our movers Altamonte Springs FL, you have the very best moving services at your disposal. Give us a call today to discuss your upcoming business relocation with one of our specialists, or fill out our online form now to request an appointment for your free, no-obligation estimate and consultation. Why go with AAA Insta-Move Orlando? An A+ rating and accreditation with the Better Business Bureau. Moving can be difficult, whether you’re moving a few miles or out of the country. If you live in the Altamonte Springs area and plan to move locally, you will need help. And going with a full-service moving company can save you a lot of time and worry. At AAA Insta-Move, we are the leading local movers Altamonte Springs FL turns to in their hour of need! At AAA Insta-Move Orlando, our family owned and operated business is dedicated to providing each customer with the same service we’d want ourselves. Our residential movers have the experience to understand that every move is different. This is why we go the extra mile to provide you with a custom moving plan that fits your needs and budget. To get started, a moving specialist will talk to you about your move and provide your free, no-obligation moving estimate. Should you choose us, our movers Altamonte Springs FL will work hard to give you the best moving experience possible. If you’re planning a long-distance move, finding quality moving and storage professionals is a good place to start. AAA Insta-Move Orlando is a leading Altamonte Springs long distance moving company. Because we offer custom moving plans, experienced professionals, and competitive pricing. Long-Distance Moving. As a family-owned and operated moving company, we are able to provide fully-customizable moving plans for any long-distance move without the hassle of unreliable, sub-contracted movers. Interstate Moving. We make interstate moving fast and efficient starting with a no-obligation estimate of moving costs! Intrastate Moving. Take the stress out of intrastate moving when you go with our full-service packing, delivery, and storage services! Specialized Moving. Let our expert packers and movers take special care of your delicate and hard to move items like pianos, fine-art, and more. Storage Orlando. Get the flexible storage options you need including state-of-the-art local storage and conveniently mobile storage. Leave your household in the capable hands of AAA Insta-Move Orlando. 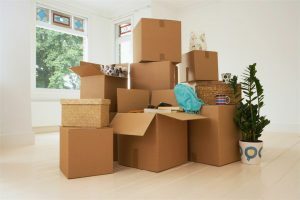 Moving an apartment can be just as challenging as moving an entire home, and special considerations need to be taken into an account to ensure a seamless process. We have been the residential movers of choice in Altamonte Springs that local residents have counted on since 1997. From packing up and moving a large apartment to small studio units, we provide the outstanding service and personalized support needed to coordinate all of the details. A streamlined experience is the top goal of any business planning a major move, whether you’re staying within the local area or coordinating a cross-country relocation. AAA Insta-Move Orlando understands the unique challenges associated with moving business. 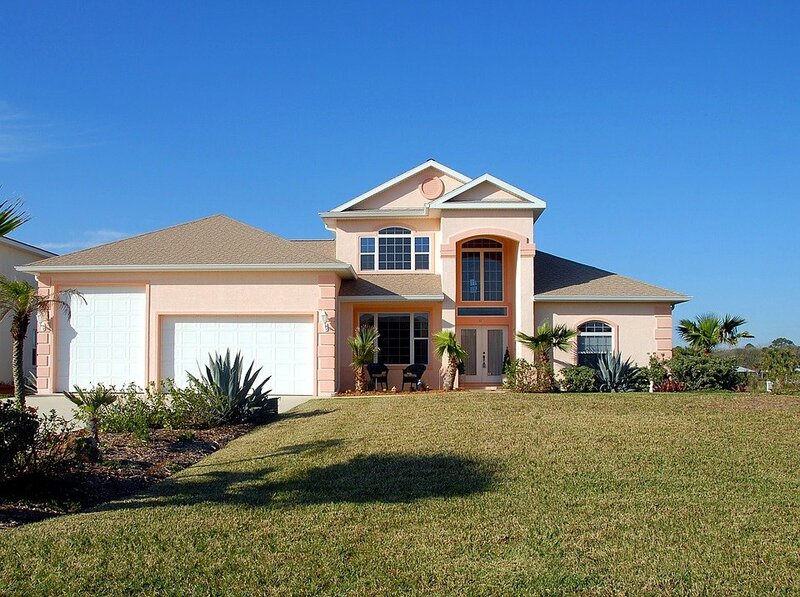 Our movers Altamonte Spring FL strive to keep your relocation on-schedule and on-budget throughout the process. We relocate your business with maximum efficiency and minimal business disruption. Office Moving. Whether you’re moving to a small office or large conglomerate, we can assist with every stage of the relocation. Our movers Altamonte Springs FL will relocate and minimize the downtime of your business. Warehousing & Storage. Simplify your supply chain and keep customers happy with our expert warehousing solutions and fully secured flexible storage options. Full-Service Options. Packing, unloading, set-up, and specialty moves are all options we can build into your custom commercial moving package. Professional Crews. All of our movers, packers, and drivers are professionally trained and screened to provide you with service that exceeds your expectations. So, when you’re moving an office, you have more to consider than just packing and unpacking. You also have to figure out how to get back up and running with a minimum of downtime. That might seem a tall order to someone who hasn’t organized an office move before. But this is the case with our professional movers Altamonte Springs FL. We heard the stories of bad experiences people had with other Central Florida moving companies. Our team knew we could do it better—and we set out to prove it. And we continue to prove it daily. We hold ourselves to high standards and aim for 100% customer satisfaction on every move. 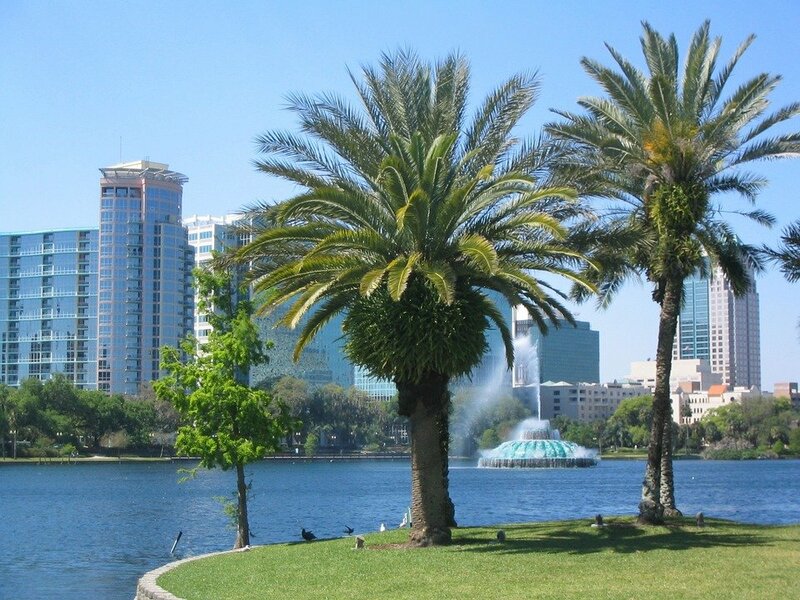 This is why our movers Altamonte Springs FL offer comprehensive office relocation services and benefits. Moving containers are perfect when you need flexible solutions. Once we set the container in your yard, you pack it on your own time, even if you don’t have a set move date. Moving containers aren’t just for local moves. Contact us to learn how this simple option can take the stress out of your long-distance move! When you’re moving locally with our movers Altamonte Springs FL, a moving container provides the solutions you need without costing a fortune. If you’re looking for resources that will assist you in relocating your business or office furniture, this might be the solution for you. When you’re planning a move, you have two options. You can endure the hassle of a DIY move, or you can hire a reliable, professional moving company. Hire a team of movers who will handle the moving-day details. Our Altamonte Springs movers and packers have the training and experience they need to provide a positive moving experience. That’s one of the reasons we started AAA Insta-Move Orlando. Professional packing and unpacking services are convenient. But that’s not the only reason it’s a good idea to hire experienced packing movers. Proper packing can eliminate the risk of damage to your belongings. If damage does occur, you can be covered by valuation insurance. AAA Insta-Move Orlando only uses our in-house, full-time movers Altamonte Springs FL. 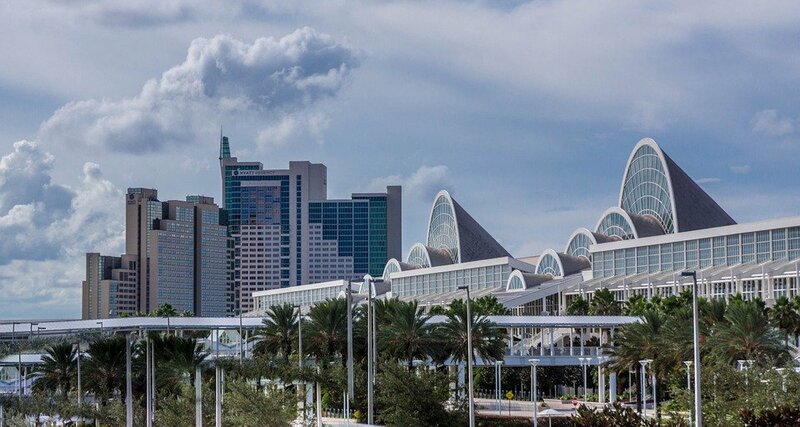 What is the appeal of relocating to Altamonte Springs? Located in the northern suburbs of the Orlando-Kissimmee-Sanford Metropolitan Area, Altamonte Springs is home to Everglades University. And its beautiful uptown area is perfectly picturesque. So, it’s not hard to see why people are longing to call this place home! Why waste precious time on relocation tasks when our movers Altamonte Springs are so eager to assist you? As the name implies, full-service packing and moving services are for those who want our professional movers to take care of everything. From packing the first box to setting the last piece of furniture in place, AAA Insta-Move handles it all. When you choose full-service packing, our local and long distance movers Orlando provide many services and benefits. Your life doesn’t stop just because you’re planning a move. You’re already busy, so finding time to take care of all the moving details can seem overwhelming. Instead of trying to tackle the move on your own, get the help of reliable Altamonte Springs full-service movers. AAA Insta-Move Orlando is a family-owned business that was started out of a desire to provide people with a superior moving experience. Find out for yourself what makes us the premiere movers Altamonte Springs FL by contacting us today! Call to discuss your upcoming relocation with one of our friendly representatives or fill out our convenient online form to request your free, no-obligation moving estimate! 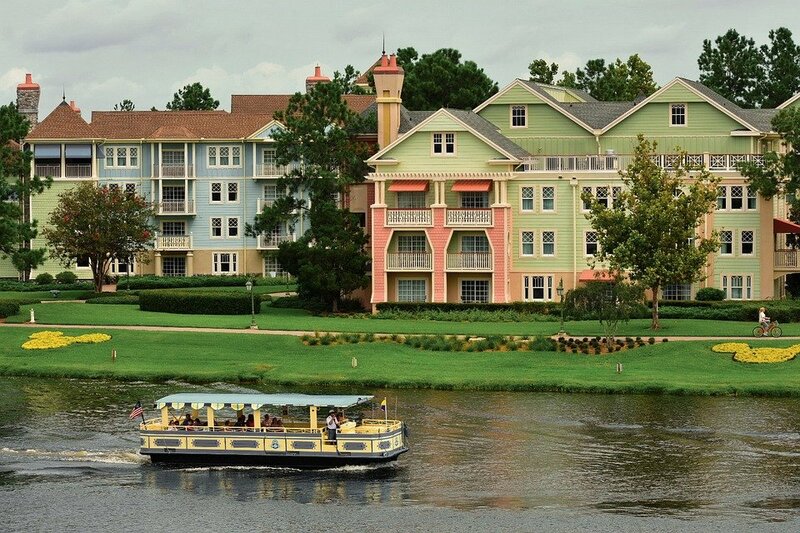 Should you invest in Orlando rental real estate?